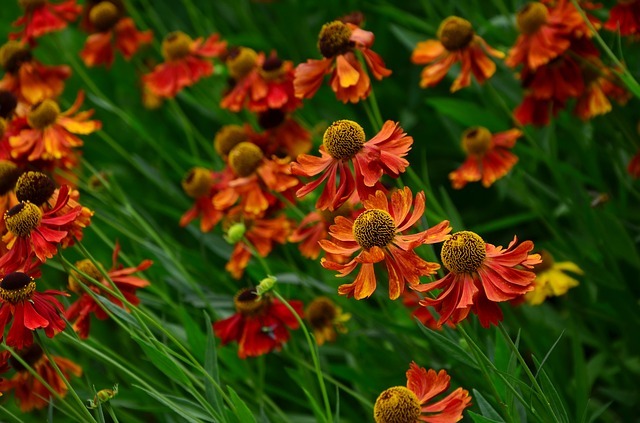 the Helenium or elenio is a herbaceous plant, ascribed to the Astaraceae, native to North America and many widespread in California. 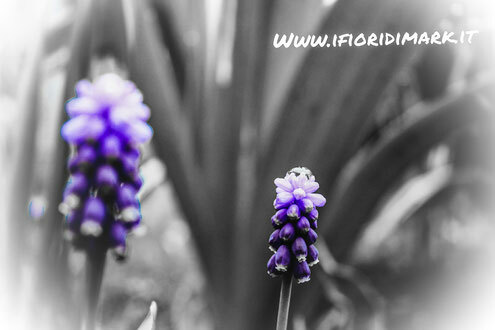 It has a bushy stem, which reaches 1 meter in height. If grown it has an annual or perennial cycle. The root is fleshy and robust and generates thin and flexible stems with lanceolate leaves forming basal rosettes. 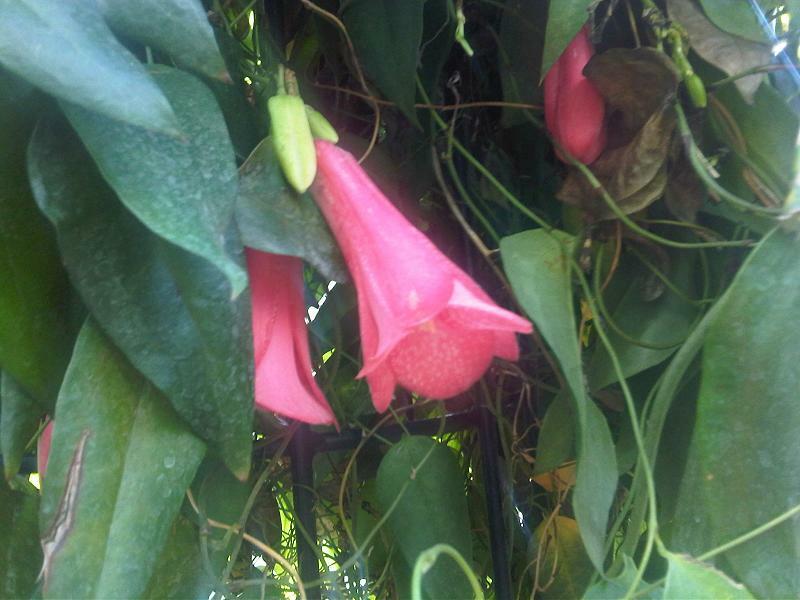 The environment in which the lapageria grows is humid: the areas are those that occupy the central and southern areas of Chile, between Valparaiso and Osorno. Despite this it is possible to find it also in the African regions that have the same climatic conditions. The stem of this plant is twisted, of hard and resistant consistency but at the same time particularly flexible. 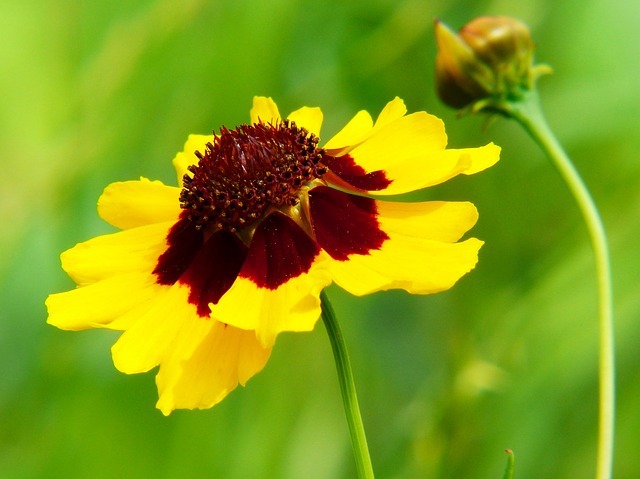 Belonging to the Asteraceae family, the Coreopsis is a very generous herbaceous plant. There are many species used for ornamental purposes, but the most widespread are the Coreopsis grandiflora and Coreopsis lanceolata. Depending on the variety you have a height that varies between about 30 and 50cm. 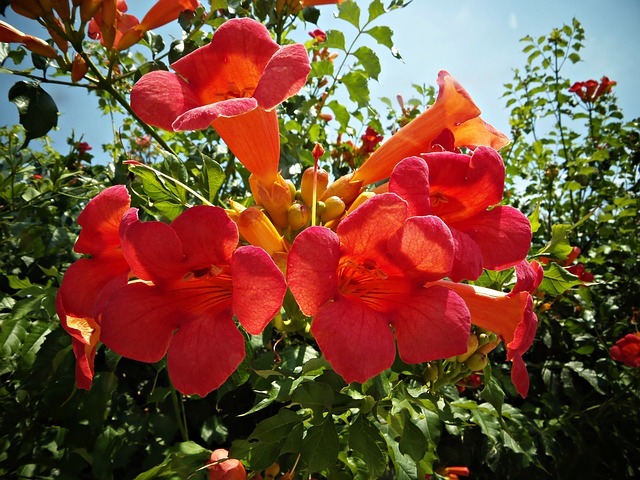 La pandorea appartiene alla famiglia delle Bignoniaceae, è una pianta rampicante che in primavera regala bellissimi fiori profumati, ideale da far arrampicare sui pergolati. 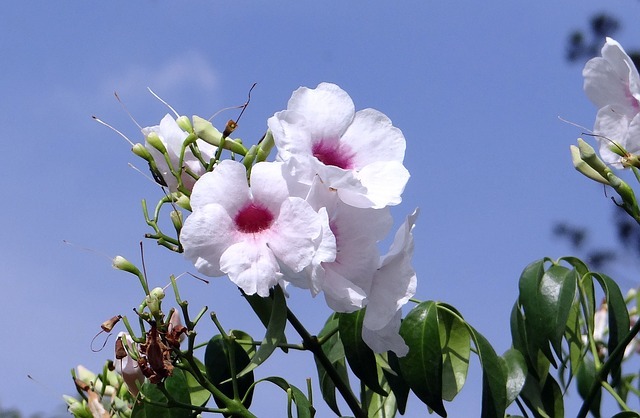 The Bignonia is a climbing evergreen plant, belonging to the Bignoniaceae family. Originally it was known as Teocoma, then take the name of the famous academic and librarian Paul Brignon. Its posture makes it very used to decorate pergolas, gazebos, garden walls; the plant shows an aerial part made up of long branches that have small suckers suitable to adhere to the most different supports. 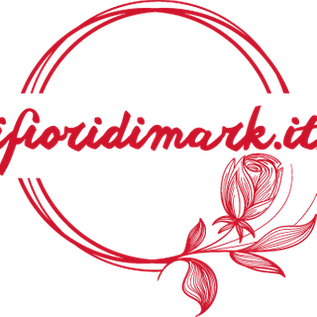 It was the early nineteenth century when the doctor Clarke Abel, during one of his trips to China, devoted himself to the study of the flora of the place. 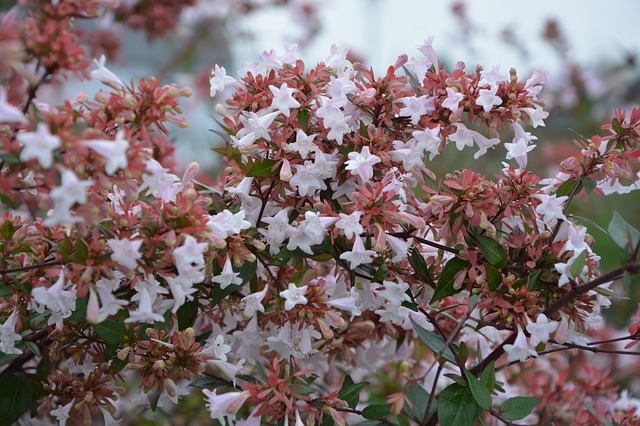 Among the varieties of flowers and plants classified discovered the Abelia Chinensis, or more commonly Abelia. It is correct to specify that Abelia is the generic name of a wider list of species all belonging to the Caprifoliaceae family. 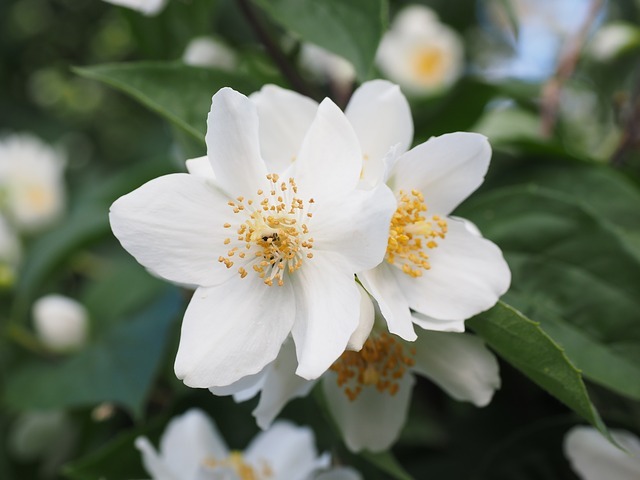 The philadelphus is a rustic and resistant shrub, characterized by the pleasant scent of its flowers. It is a genus of plant belonging to the Hydrangeaceae family which boasts more than 75 species. This shrub is characterized by a falling shape and the stem can reach heights up to 5 meters. 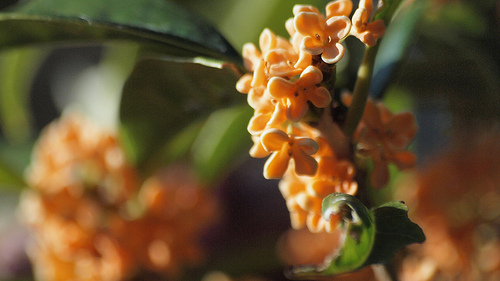 Its scientific name is Osmanthus fragrans, in the Bel Paese it is better known with the Italian name of Osmanto Odoroso, also known as Giant Osmanthus. The shrub belongs to the Oleaceae family, which in turn belongs to the order of the Lamiales; its origins are to be found in China and Japan, where it grows spontaneously. 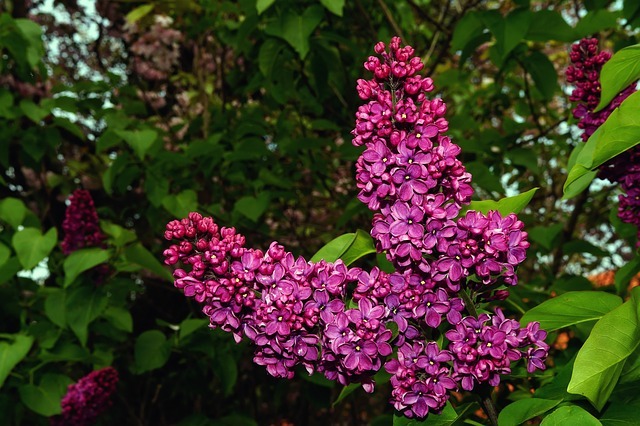 The Lilac, whose botanical name is Syringa vulgaris, is a deciduous shrub. This plant is native to northern Asia, the Far East and Persia. Much appreciated for its fragrance and rich flowering, the Lilac plant is widely used to decorate small and large gardens. It is in fact a shrub capable of reaching a height of 5 meters, but it is not rare to see it cultivated also as a hedge.